Oct 03, 2016 in "Muppet Mobile Lab"
We brought you a quick look at the return of the muppet Mobile Lab earlier today, and we now have a video of their full show from Epcot. If you are in Epcot soon, keep a look out in Future World. The 10 minute show begins and ends at the former Innoventions, although show times are not yet being published, and appear variable. 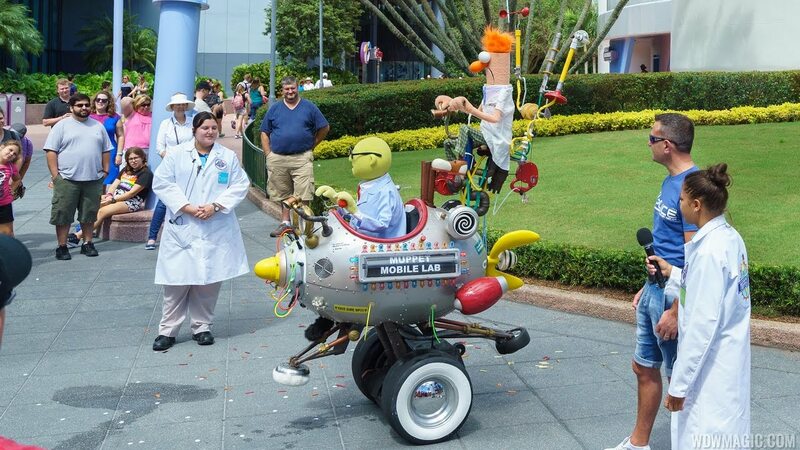 More from "Muppet Mobile Lab"